Benedict Cumberbatch Reportedly In Talks For "Doctor Strange"
Written by many, many hardworking people. Hello everybody and welcome to Splash Page here on Talking Comics, published every Monday and Friday to bookend your comic book week. 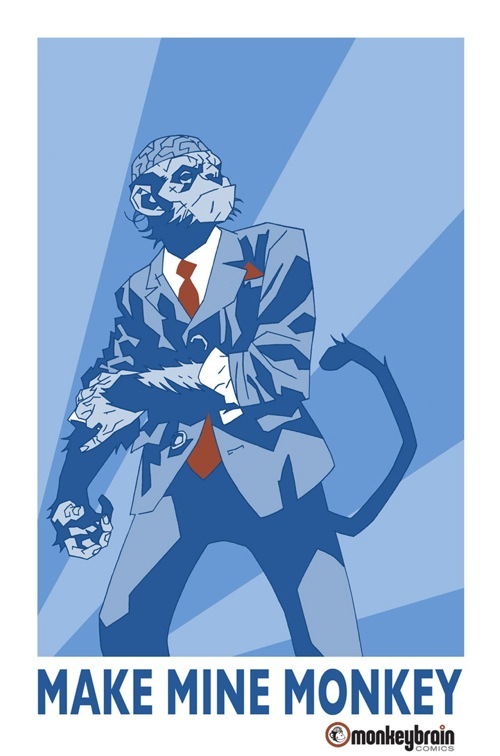 Here we will be compiling tidbits and fun comic book oriented stuff for your perusal. Expect to see a lot of lists, infographics, fan art and opinions (both popular and un) on these pages. 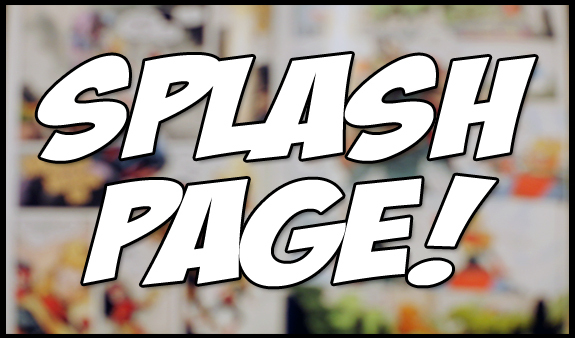 If you have something you’d like to submit or point us in the direction of, don’t hesitate to email info@talkingcomicbooks.com and put “Splash Page” in the subject line. You can also follow @SplashPageTC on Twitter. 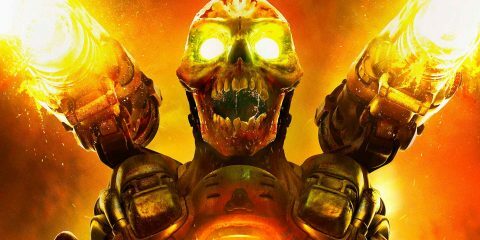 The Motley Fool has published an article this weekend about digital distribution and its overall effect on the comic book industry. It’s an informative read by Tim Bevers. There’s a piece over at /Film that compiles some quotes from Deadline and Variety regarding the new ABC series Marvel’s Agent’s of S.H.I.E.L.D. (thought that title must get truncated somehow) and executive producer Joss Whedon’s involvement with the day-to-day operations and running of the series. If you’re as psyched as I am for this show, it’s worth your perusal. 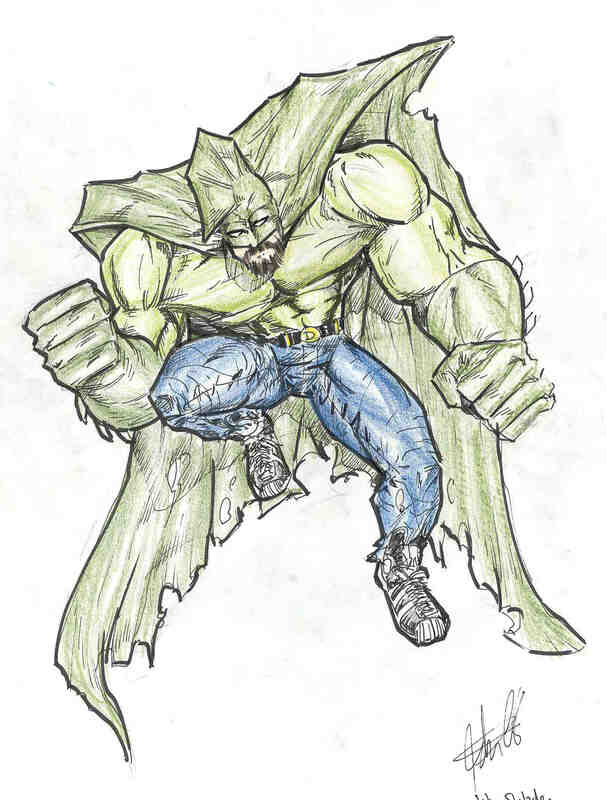 We may have stumbled onto the world’s oldest fan art site, a Tripod.com Savage Dragon Fan Art page that looks like it’s legitimately from 1996. It’s beautiful.
.@CapnCummings @JD_Sage @iamsteranko we have two forms. Comic books and collections. The terms used are comic books and graphic novels. My main argument is that stores already have sections for graphic novels where they dump every collection so why fight it? Head over to his Twitter page to read more, including a great analogy by @KurtFleischer regarding comics and music. Over at Kickstarter there is a badass project by Stephen Townsend called The Hood: A Change from Within. The art is simplistic yet striking, and his goal is extremely modest. Head over there and watch the pitch video and see if you dig it. I know I did. This has been making the rounds lately, but we felt compelled to put it here. Did you dig the Punisher: Dirty Laundry short? Well, this one — entitled Truth in Journalism — a bit longer and has a character who has also had less-than-stellar big screen treatment. Do your best to not look at the title in the embed if you can — but even if you know the reveal it’s extremely worth it. If lists that are not for the squeamish (and we suppose NSFW) are your thing, you may want to head over to Gotham News and take a peek at their top ten most violent moments in comic book history. Though that Marvel/marvel pun makes me cringe just a bit, this is an impressive infographic but together by the Complete Marvel Reading Order and Travis Starnes, who can be found on twitter at @TStarnes. That’s it for today — give us feedback at info AT talkingcomicbooks.com (with Splash Page in the subject line) or on our Twitter page at @SplashPageTC. We’ll see y’all Friday!